British spot gas prices rose on Wednesday in response to strong inventory restocking demand which followed a shut-down of the gas link with Belgium for 16 days of annual maintenance. The price of gas for Wednesday delivery, known as the spot contract, rose 0.25 pence per therm to 45.70 pence by 0851 GMT, while gas for delivery on Thursday rose 0.05 pence to 45.25 pence. Britain’s gas network was undersupplied by 21 million cubic metres/day (mcm), equating to around 11 percent of daily demand which was pegged at 190 mcm, according to figures from National Grid. The shortfall reflects both strong demand for refilling large- and mid-range storage facilities and the closure of the Britain-Belgium gas interconnector, which led to reduced gas deliveries from Norway and domestic terminals. Prior to the shutdown, Britain was exporting around 21 mcm of gas to Belgium via the link. With a disabled export link trapping some gas in the UK, Norway more than halved gas deliveries to Britain to around 7 mcm. Imports from the Netherlands fell to zero. Production at Centrica’s Morecambe South gas field suffered a maintenance outage overnight for several hours, but the issue has now been resolved, a Centrica spokesman said. Gas flows via the Theddlethorpe terminal decreased to just under 5 mcm from above 9 mcm in the previous session. Send-out from the South Hook liquefied natural gas (LNG) terminal fell below 30 mcm from above 40 mcm overnight. 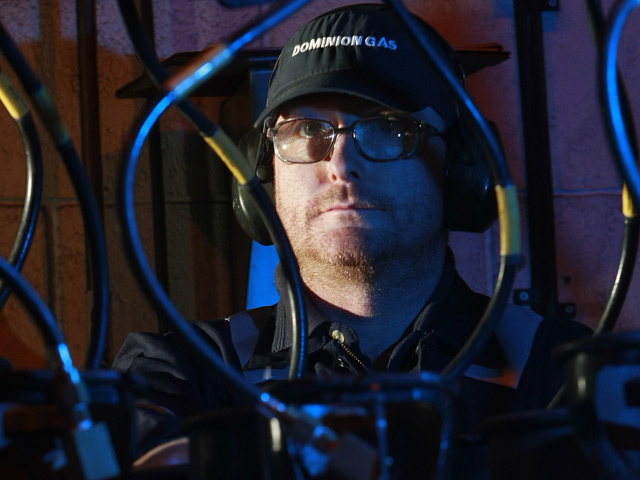 “Storage sites had waited for the Interconnector UK maintenance to sharply inject gas amid low stock levels,” analysts at Thomson Reuters Point Carbon said, referring to British gas storage sites. The interconnector maintenance typically forces gas prices lower as it creates a glut of gas, explaining why storage site operators may have decided to wait for the outage before rebuilding reserves. While no new LNG arrivals have been confirmed, analysts at Thomson Reuters Point Carbon said Aamira tanker with a cargo from Qatar was likely to arrive to the South Hook terminal on June 15, helping to keep injection rate at above 30 mcm/day. In the Netherlands, day-ahead gas at the TTF hub was trading 0.05 euros up at 20.70 euros per megawatt-hour (MWh). In Europe’s carbon market, the benchmark front-year carbon price rose 0.02 euros to 7.58 euros a tonne.